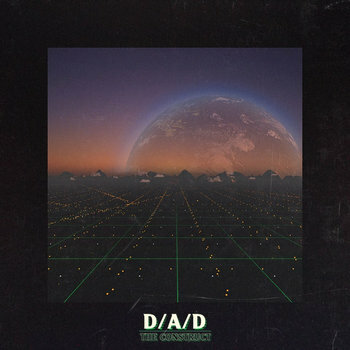 Tripping guitar leads with nostalgic chord progression, D/A/D hits home with his magical full length of fantasy engaged synth rock, poised to perfection. A lengthy story that builds and constructs the tale of the Day After Discovery, being view mastered through the vibrant lens of colourful synthwave, fused with spacious, zoned-out killer jams. Out now as an exclusive on Playmaker! Splashing hard, fast and deep into the neon waters of Lake Havasu, Plaisance brings us a roaring 3-tracker of fast paced jet ski action in it's heyday. 3 super solid tracks that are peaking on the edge of disaster as you feel the water slide from underneath you in to some curving synthwave madness, out running the waters in true dare devil fashion. Dark and uplifting, that's what is going on here. 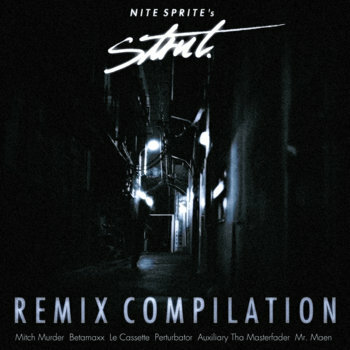 Nite Sprite registers on our radar with a killer remix compilation alert... Seinfeld bass slaps reincarnated into an aural display of wicked synth jams. Cream of the crop bassline power-house music, feeling the swag while walking through Retro-Ville. 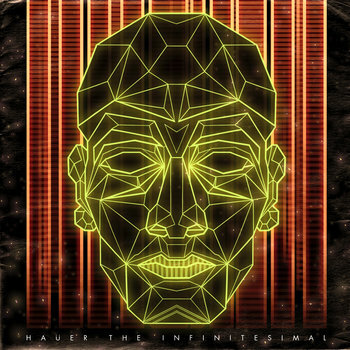 With rhythmic meditation and flowing aprs Haüer sets the clock to the infinite hour. The Inifinitesimal path opens a vortex of dreamscape atmospheres, and vistas render some of the most magical — dark yet enlightening — synth waves. Bliss in disguise, doing the trick on so many levels.